Oh Boy! Or Girl! 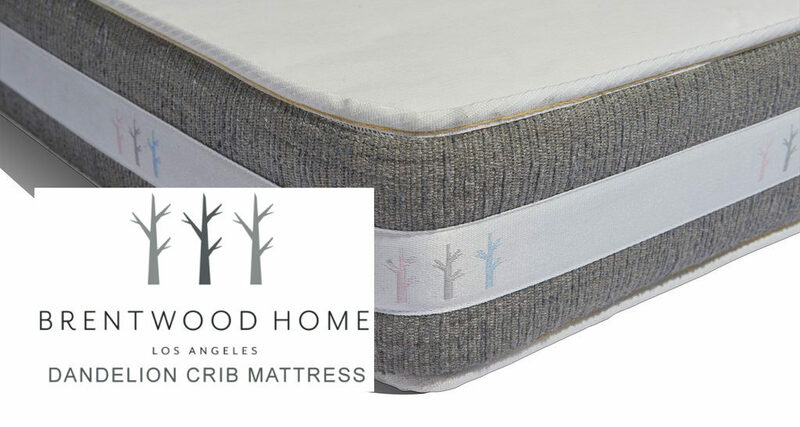 The arrival of a little one gets any expectant Mama excited to get the nursery up and ready with all the essentials to bring your new bundle of joy home to. Rather you are anxiously getting your nursery ready yourself or filling out registries, it is always helpful to have a little insight into what you will need and what you may want to pass on. As a new mother I was getting advice from anyone and everyone who thought they had some valuable nuggets to pass along. Most of which was very helpful and useful when trying to figure out what I needed. During any child’s first few weeks there is a lot of trial and error to figure out what works in every aspect of their life, as well as yours. There is also a lot or transitioning in the first year as your little one grows. I am hoping that the following reviews will help give you a helping hand in finding what will work for your little ones too. 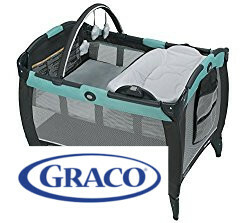 Graco Pack 'n Play with flippable napper/changer - Portable play yard and sleeping area. 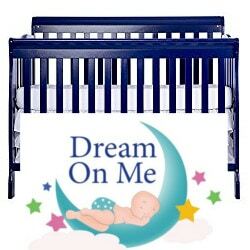 Dream on Me Ashton Convertible 5 in 1 Crib - Crib that adjusts as baby grows into a toddler. 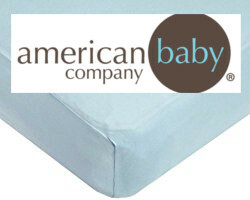 American Baby Company Jersey Fitted Crib Sheet - Super soft, fitted crib sheets. 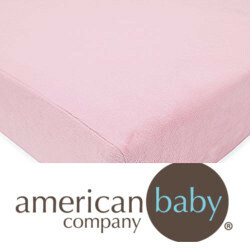 American Baby Company Chenille Fitted Crib Sheet - Super cozy & warm fitted crib sheet. 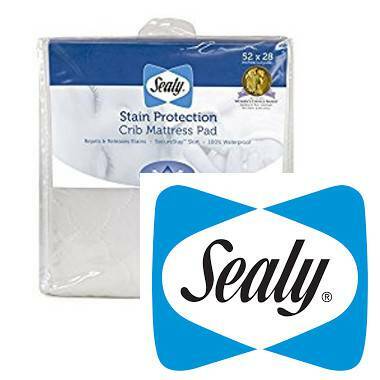 Sealy Stain Protection Crib Mattress Pad - Crib mattress protector and pad in one, keeps the mattress clean and stain free. 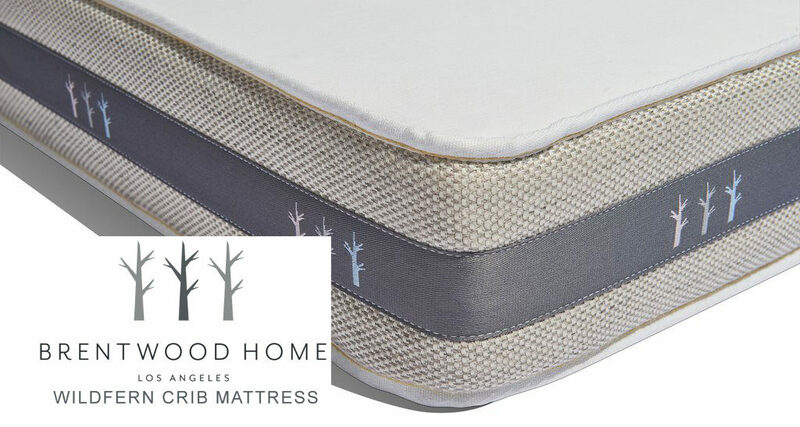 Sealy Premier Posture Dual Sided Crib Mattress - Firm crib mattress with one side made for newborns and the other for toddlers. 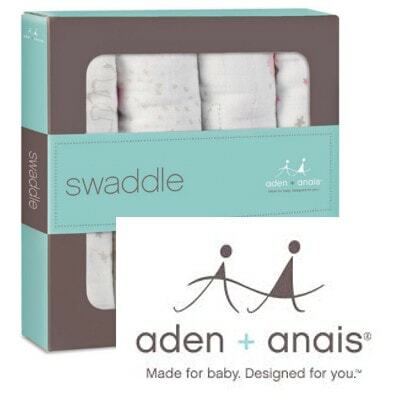 Aden + Anais Swaddle Blankets - Soft & breathable swaddling blankets. 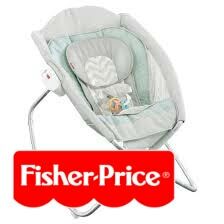 Fisher-Price Rock n Play - Portable bassinet and seat for baby. 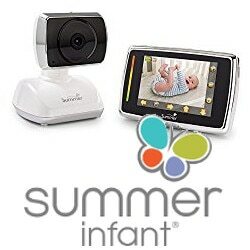 Summer Infant Video Monitor - Video monitor with adjustable camera functions and portable screen. 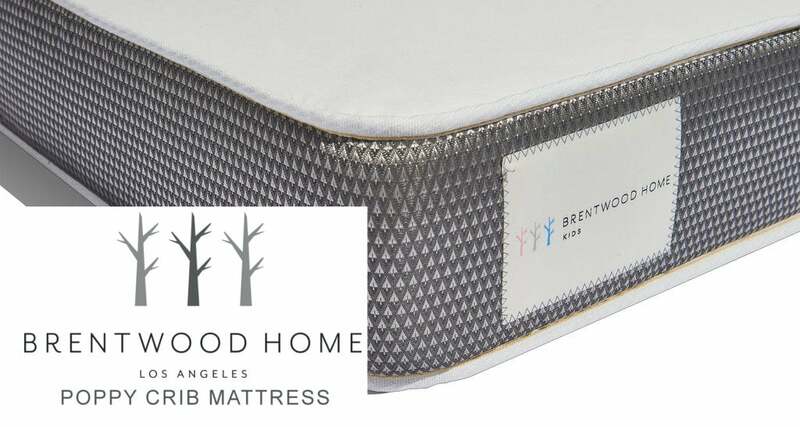 Baby Love Infant Memory Foam Head Shaping Pillow - A memory pillow perfectly sized and shaped to help your newborn sleep better. 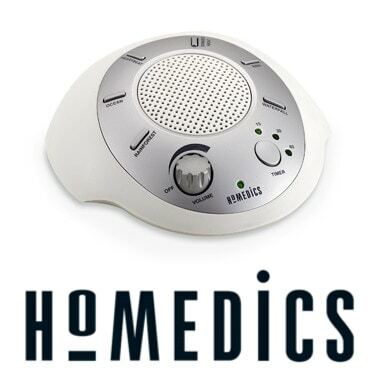 Homedics Portable Sound Machine - Great portable sound machine that works great for a nursery or any bedroom in the house. 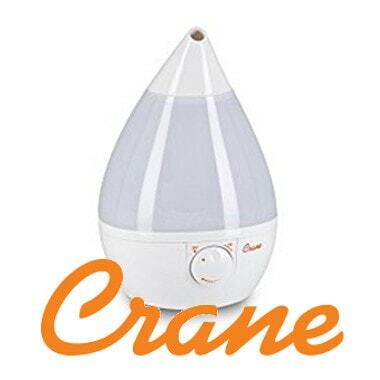 Crane Drop Cool Mist Humidifier - Cool mist humidifier adds moisture to the air of any room. 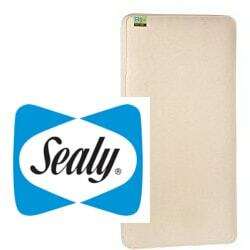 Kolcraft Pediatric 800 Crib Mattress - Easy to clean, basic crib mattress with a low price tag. 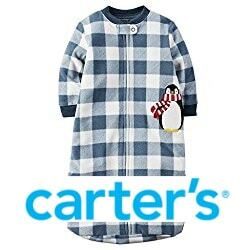 Carter's Fleece Sleep Sack - Sleep sack for newborns, one size fits 0-9 months and is made of fleece. 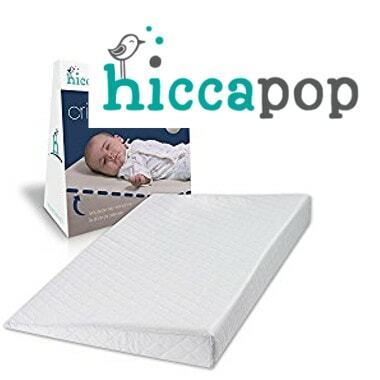 Hiccapop Crib Wedge - Wedge shaped crib insert to help incline your baby while sleeping.